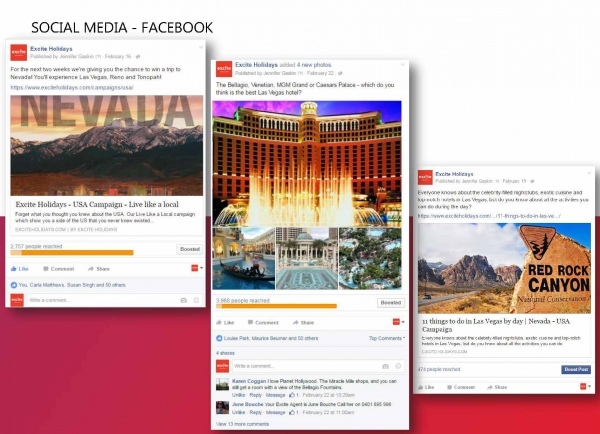 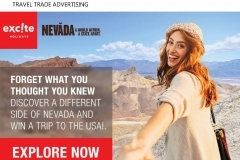 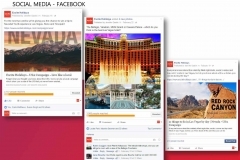 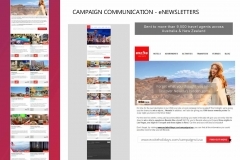 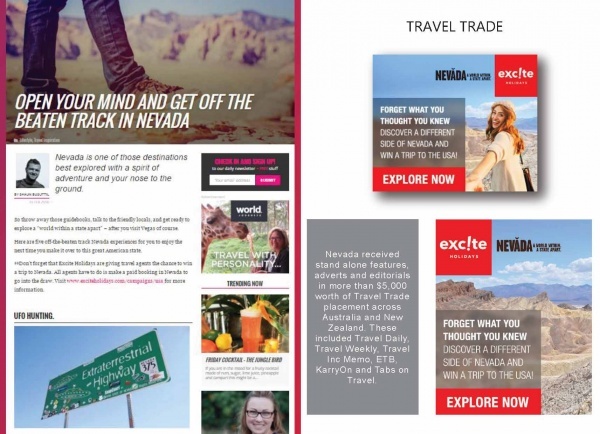 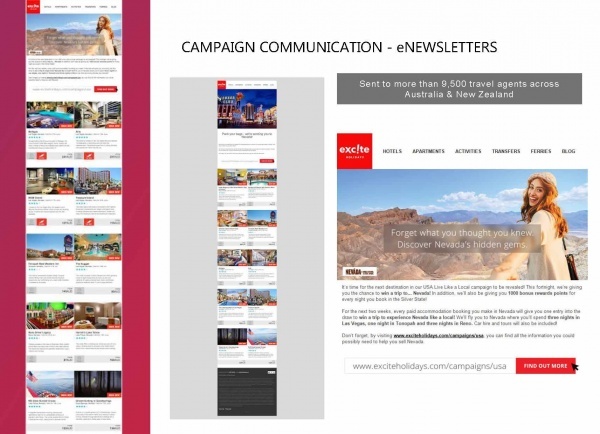 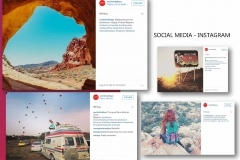 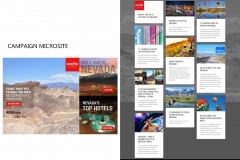 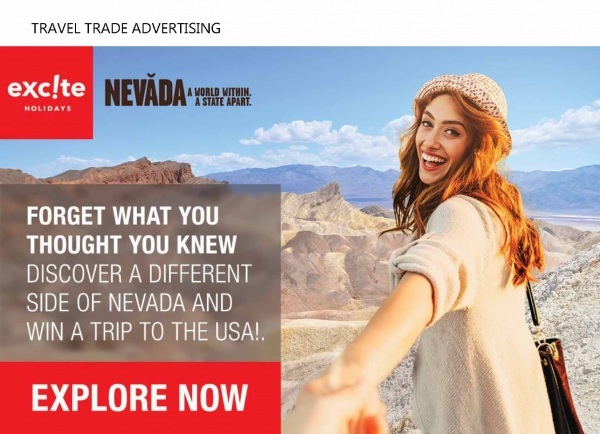 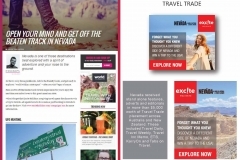 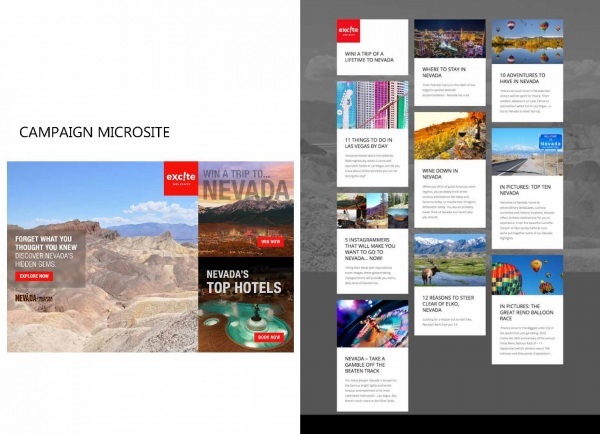 Travel Nevada, in conjunction with Excite Holidays, has delivered a well executed marketing campaign as well as hosted two events in both New Zealand and Australia which showcased Nevada in all its splendour. 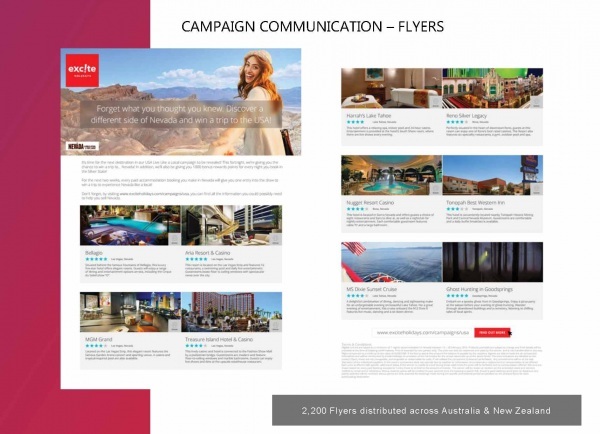 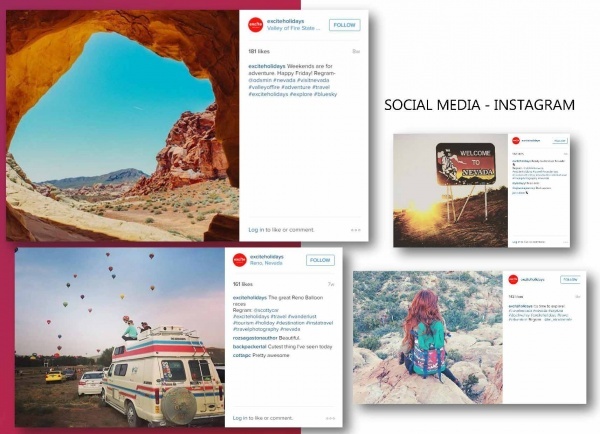 The co-op marketing campaign had all bases covered and rolled out 2200 flyers across Australia and New Zealand, an EDM to over 9500 travel agents, microsite placements, social media advertising across instagram and Facebook, and key placements in travel trade advertising. 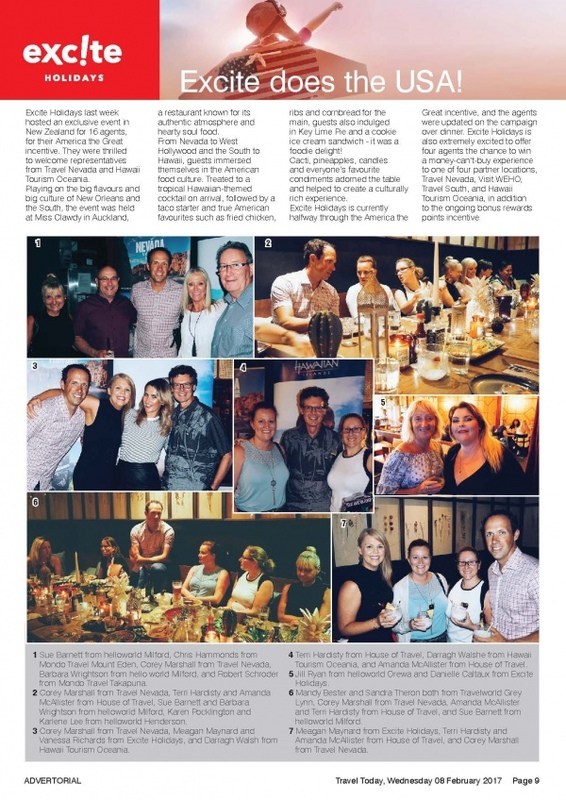 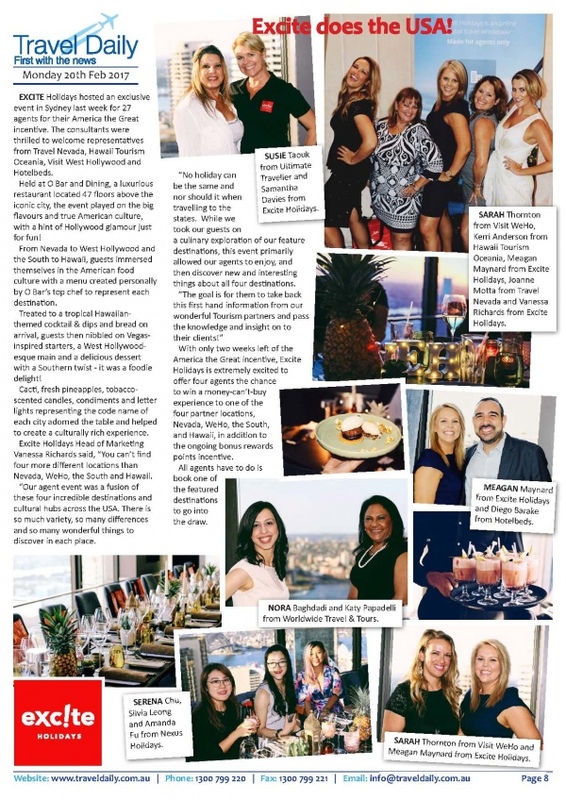 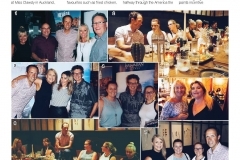 Excite Holidays hosted agents in exceptional settings in both Sydney and Auckland to an exclusive event for their America the Great incentive. 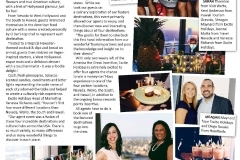 Agents were treated to a food culture extravaganza and were completely immersed in the American food culture whilst being updated on the campaign over the course of the evening.